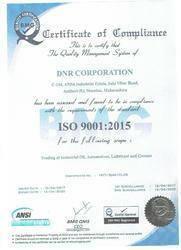 We, DNR Corporation, were incorporated in the year 1993 and since then we have gained a sound reputation for supplier, trader & sub-dealer a comprehensive range of EDM Oils & HPCL Oils. Our range encompasses Cutting Oil, Hydraulic Oil and EDM Oil. We process these oils using the finest grades of pure mineral oils that are procured by us from trustworthy vendors in the industry. Our consistent quality has made us a preferred choice of a large number of clients in national as well as international markets. We process our products by complying with laid down standards of International Organization of Standardization. Our range of oils and greases is extensively used for lubrication of machine parts to prevent wear and tear in diverse industrial and automotive sectors. All our products are highly acclaimed for remarkable stability to oxidation, low volatility, purity, low electrical conductivity and unmatched heat transfer properties for flawless quenching of heat treated metal. We take utmost care to process environment-friendly products by using high-end technology. We are supported by our state-of-the-art infrastructure and diligent workforce that have enables us to fulfill the diverse requirements of the customers. Our clientele boasts of certain reputed names like Hindalco Industries Limited, Bal Krishna Dyers and Larsen & Toubro Limited. We are proud to have developed robust infrastructural facilities that are segregated into several divisions in order to streamline our operations. These facilities comprise of manufacturing, quality assurance, administrative, research & development, packaging, warehousing and transporting facilities. In order to ensure that all business as well as manufacturing processes are carried out smoothly, these departments function in a harmonized manner. Our teams of adept technicians, managers and executives work painstakingly for ensuring optimal performance. We have innovative manufacturing facilities that are well equipped with modern machines and equipment to process oil and grease with flawlessness. Our respectable mentor, Mr. Deepak Bajaj has a vast domain experience and great vision that has helped us in establishing ourselves in the domain. We are growing by leaps and bounds with his constant support and guidance. 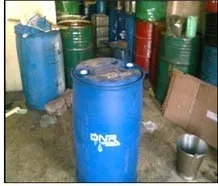 Manufacturing and Trading of EDM Oils and HPCL Oils. Our sincere effort has allowed us to become a familiar name in the national and international market. Our intense market research and understanding client psyche has enabled us to garner vast clients spread across the globe. 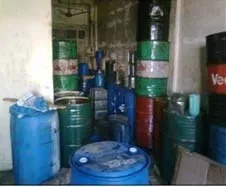 Backed by our efficient team of professionals, we are able to improve our credibility as a leading processor and exporter of qualitative oils and greases. 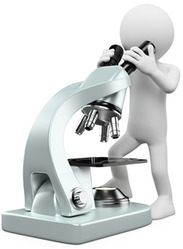 Our team of experts works painstakingly to help us maintain our top position in the domain. 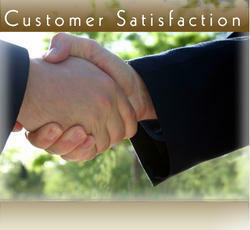 The professionals we have are highly qualified and have relevant experience of the industry. Their constant support and hard work has helped us achieve optimal performance. 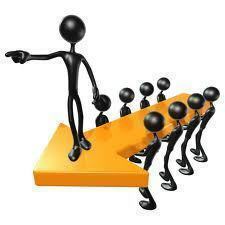 These professionals are dynamic and dedicated individuals with exceptional commitment to maintain our top position in the domain. Our sprawling infrastructure is segregated into multiple divisions for streamlining various functions. 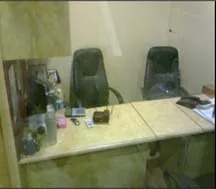 It consists of different units that are quality assurance, administrative, research and development, packaging, warehousing, and logistics units. Our packaging unit ensures flawless packaging of finished products to enable retention of original composition as well as properties of the offered products. We are established traders, wholesalers and suppliers of a wide range of Industrial Automotive Products in the industry. We are also able to process special greases and oils as per clients’ requirements, in order to fulfill the varied needs of the customers. Excellent heat transfer properties for proper quenching of melted metal. But it habit for us.